Chyenne & Joe sat down to talk about what’s coming next for the band, favorite venues they love to play, somewhere they dream to play and more. 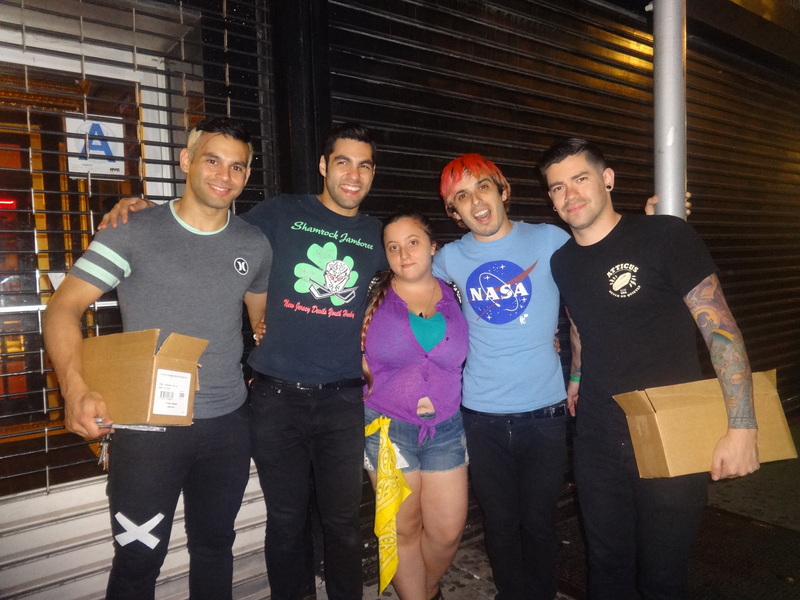 Patent Pending is a 5, sometimes 6 piece pop-punk band from Long Island NY. 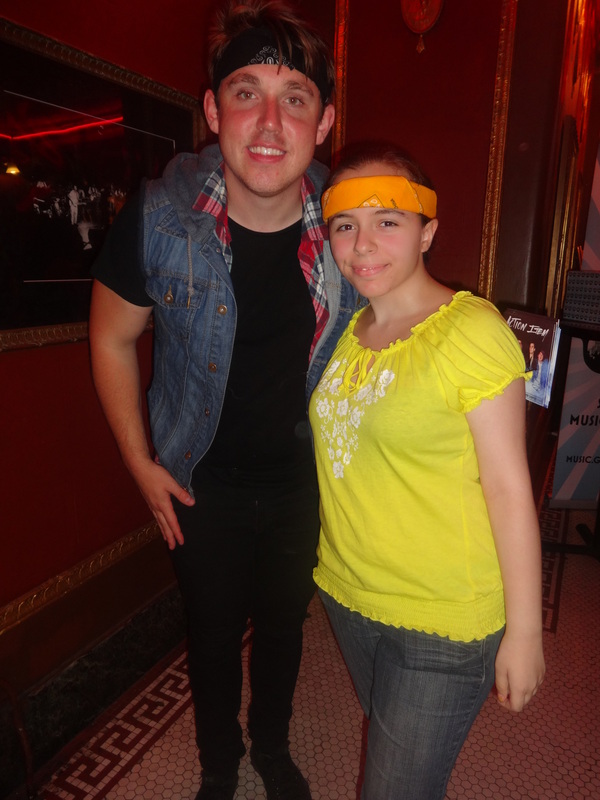 On August 8th, 2014 many different groups of people and music came together at Irving Plaza. This show was very unique because all four groups were different genres of music with different fan bases. The crowd was split into four invisible sections and after each performance the crowd became one fan base for all four groups. 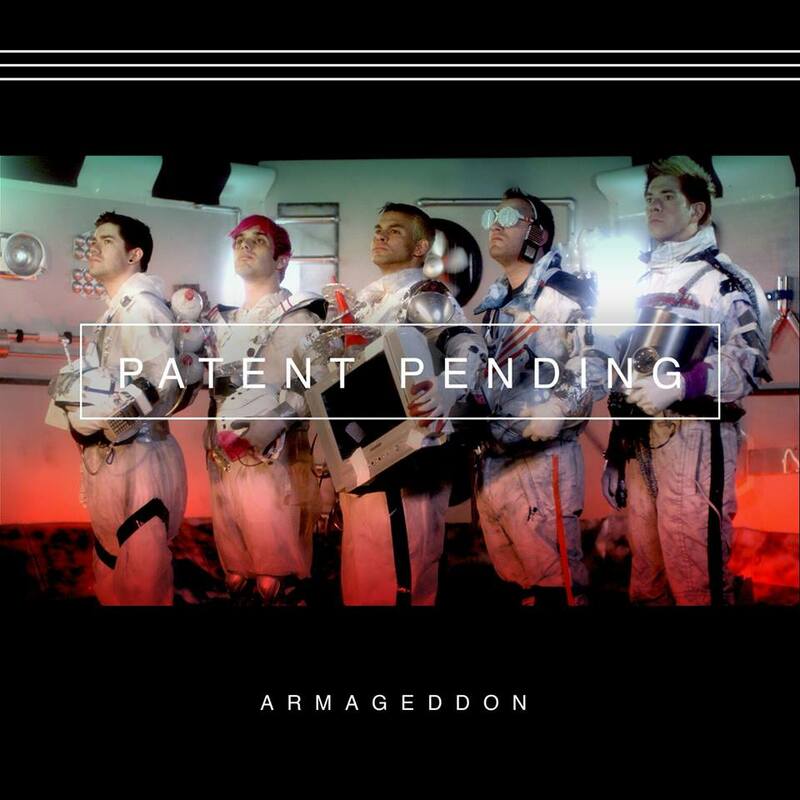 The first group to perform was Patent Pending. An American pop punk band from Mount Sinai, Long Island New York. They formed in 2001 and are still going strong.During the show they played (Hey Mario, Douchebag, Brighter and more). They have been on many tours, even in the United Kingdom and Germany. They will be returning to these places starting in October. Over the years the band has released nine albums. The songs in these albums are very catchy and funny but others are sometimes serious. The serious songs have important messages and many people of their fan base say “these guys saved my life”. The second performance was by Tiffany Houghton. She is a recording artist who lit up the room when she sang. While having a country- like voice her music is a mix of pop and country. On August 13th, 2013 she released her debut single on iTunes. She started writing at a young age went to Booker T Washington Arts high school in Dallas, Texas. Since then she has opened for many national recording artists like Joe Nichols and Jake Miller. During her performance the crowd went wild and she knew how to keep them interested. Her song Band Boy had everyone singing along far after the song was over. The third performer this night was Action Item. A band from Bergen county New Jersey. They formed in 2007 and are still a band today. The band started as a five-piece but are now down to four due to creative differences. But don’t worry everyone’s still friends. When they performed you could hear everyone in the crowd singing along. These guys knew how to get the crowd going. The band has four albums and many debut singles. Their music genre is always mistaken for just pop but they are a pop/punk group. The headliners of the show was MKTO. Formed between 2010 and 2012 the name mkto comes from their initials (mk) Malcolm Kelly (to) Tony Oller. They also have stated the letters stand for Misfit Kids and Total Outcasts. They are an American music duo mostly consisting of pop sometimes hip hop and r&b. Their debut single ‘thank you’ was released January 2013. There follow up single ‘classic’ was released June 2013. There self-titled debut album was released January 30th, 2014. They were the last to perform they came back to the stage after being called for an encore by the fans. At the show each performance was incredible. The crowd loved all four groups so much that after the show was over many fans stayed to meet them. The groups were so delighted to say hi and take pictures with their fans even meeting new fans for the first time. Patent Pending – The Whiskey, The Liar, The Thief! 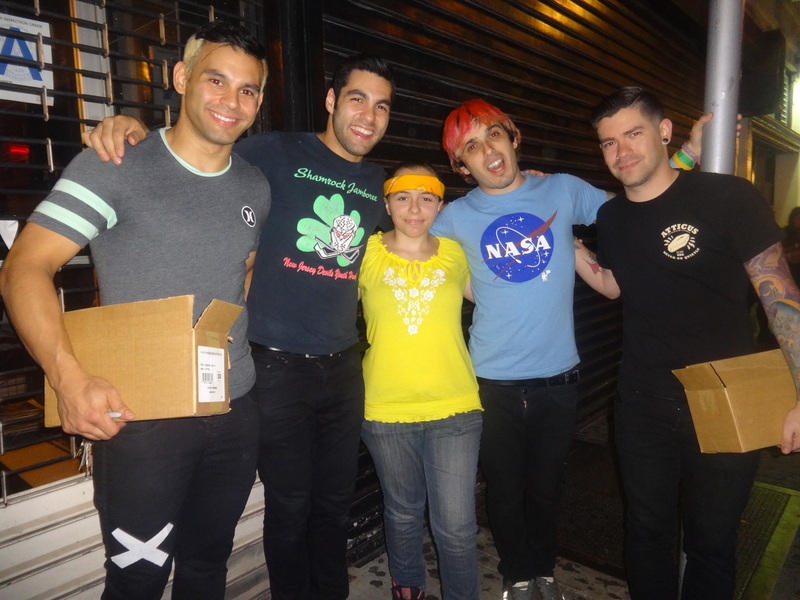 Patent Pending: American Meltdown Tour 2014!